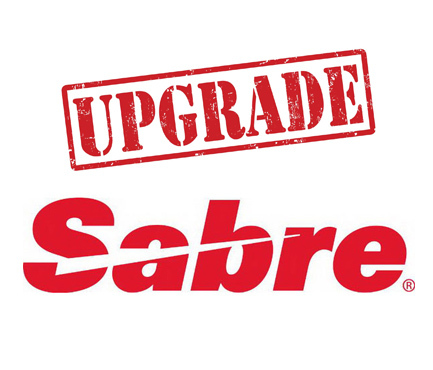 World Wide Travel One Agency Group is pleased to announce effective March 1 2015 that it has upgraded its Traveller Information and Security Program for corporate customers to include Sabre Traveller Security Suite. "Sabre Traveller Security Suite provides our clients the next level of passenger knowledge and security when travelling with us with real time information." commented Jennifer Robinson Operations Supervisor. "Now our travellers get email or text messages in regards to major weather delays, airline strikes, airport closures and other related traveller issues, so they can make the appropriate decisions when travelling." stated Robinson. "We now can review political, medical and military issues around the globe and specifically direct messages to those travellers who will be affected by these problems. Sabre Traveller Security Suite maps travellers globally in real time so in a second we can see where our travellers are and what possible situations may result in a travel change." said Robinson. This new product enhances our existing information service to corporate clients including our exclusive WWT 1 Travel Breaks providing corporate travel managers and coordinators with useful and helpful updates on major travel issues. Sabre Traveller Security Suite is state of the art software backed by Sabre Corporation, one of the world’s leading reservation systems. World Wide Travel One Agency Group is a privately held travel management company in the Province of Ontario providing business and leisure travel solutions with offices in Northern and Southern Ontario, established on September 1, 1960.